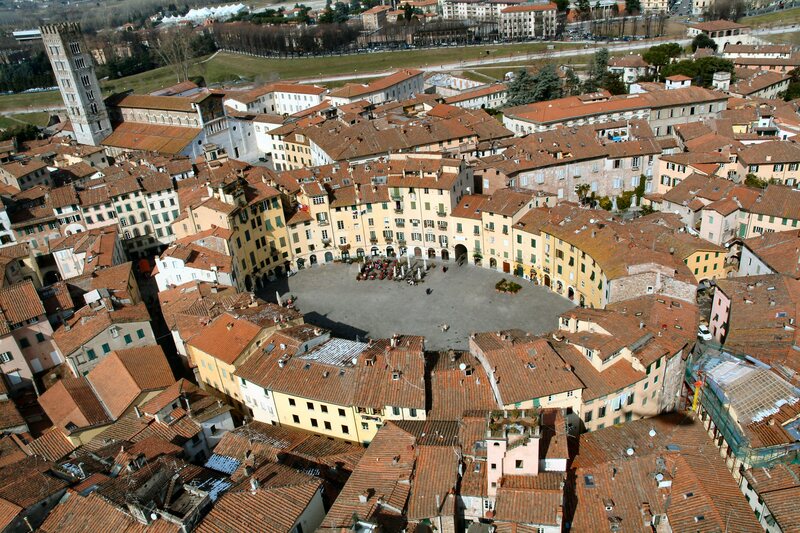 It’s in Lucca, into and on the city walls, every year from the 30th of October to the 2nd of November. 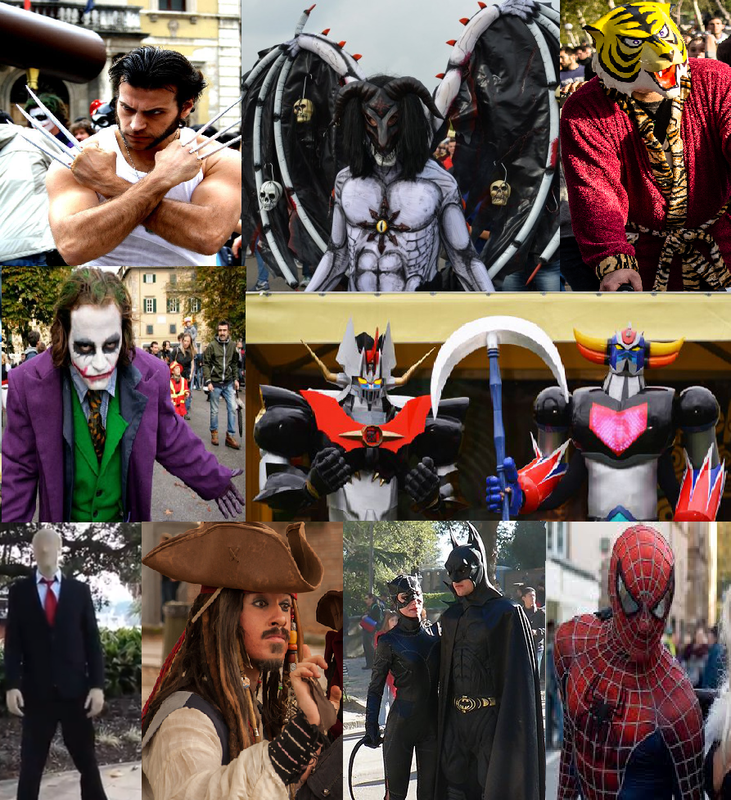 There are a lot of stands with the best and rare items of different categories, every day of the festival, there is a special guest star, for example last year there was a really good make-up artist who made up the main caracters of Hunger Games. The last day of Lucca comics is celebrated with a big stage with music and the prize for the best mask. Why don’t you wear a mask too? You can also invent it and if it’s really good, don’t be surprised to see people who take pictures of you! Into the walls, you can find a lot of restaurants and cafes, may be for a break, and don’t forget to visit Lucca’s classical attractions like the amphitheatre square!